permaculture in brittany: Permaculture Principles – (Not) The definitive list. Permaculture Principles – (Not) The definitive list. 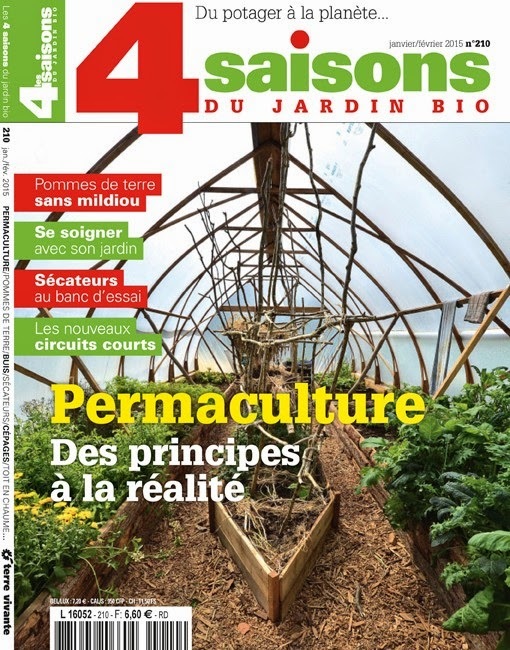 There is a permaculture special in the Jan/Feb edition of the French organic gardening magazine Les4 saisons du jardin bio and I have written an article on permaculture principles. As space is always at a premium in magazine articles, and as the principles of permaculture run to several different lists, I decided to translate them into French and host them on the French language version of this blog, with a link at the end of the article to guide readers to the resource on the Web. In an apparently short yet intense association, these two created the backbone of the permaculture concept. 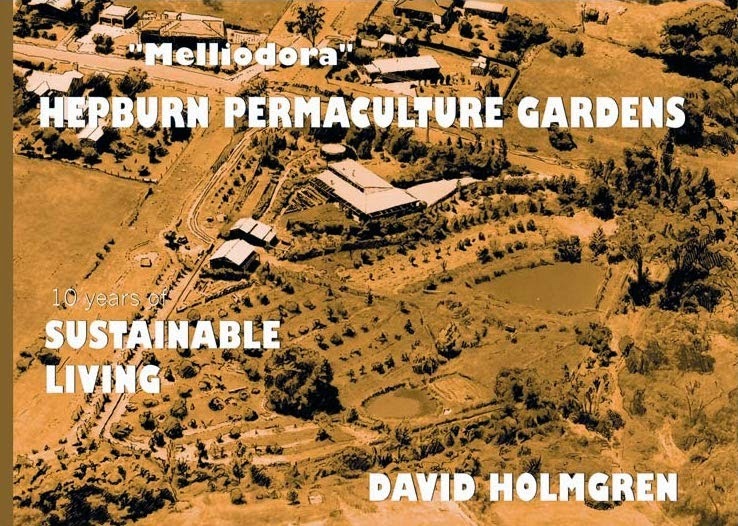 After the publication of Permaculture One – a Perennial Agriculture for Human Settlements in 1978, they went their separate ways. 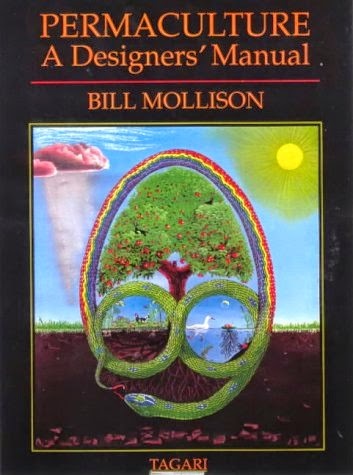 The charismatic, and sometimes provocative, Mollison continued to develop the concept by publishing several books, including The Designer's Manual (1988), then a concise version, Introduction to Permaculture (1991). Meanwhile, Holmgren, remained somewhat in the shadows, tested the theory on his property, called "Melliodora" in Hepburn Springs. He re-emerged into the limelight in 1995 with the publication of Ten Years of Sustainable Living at Melliodora, which details his own experiences of life on a smallholding designed using permaculture. In 2002, he published the reference book, Permaculture - Principles and Pathways Beyond Sustainability, which quickly became very popular. If you research the history of permaculture and the relationship between these two men, you will come across people expressing strong emotions and opinions. There are some trainers who say they teach using Mollison’s principles and others who say they teach the twelve principles of Holmgren. Do we need to treat them separately, or are they complementary? 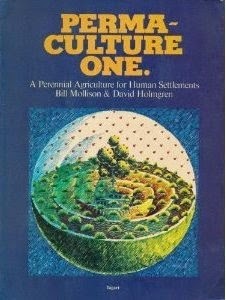 Permaculture One, the only book they published together (in 1978) does not contain an explicit list of principles, but most of the concepts that were later included in the list of principles are described therein. contents, in Chapter 2, under the subheading “The application of laws and principles to the design” he lists “certain design principles that have been condensed for use in permaculture.” Under each heading is an explanation. 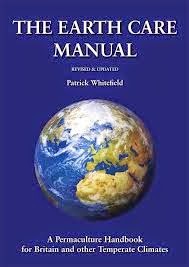 In 1991, with Reny Mia Slay, he published a concise manual, Introduction to Permaculture. 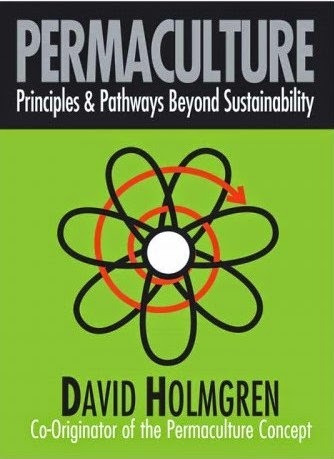 Chapter 1 is entitled “permaculture principles.” The principles are the titles to each section. For the principles (but without the detailed explanations you will find in the books) have a look at this page from the Permaculture Association. The subject deserves further study in order to be fully understood and applied correctly. A good start would be to read Mollison’s Introduction to Permaculture, Holmgren’s Permaculture - Principles and Pathways Beyond Sustainability and Patrick Whitefield’s The Earth Care Manual: A Permaculture Handbook for Britain and Other Temperate Countries (which is my favourite). Their sets of principles are quite different, yet complementary, and other permaculture writers and teachers have since adapted, added to and restated them. Permaculture principles, then, are not hard laws written on tablets of stone but they will provide you with a good initial guide to get you designing while you learn the underlying ethos of permaculture. Therefore, don’t feel restricted by these lists of principles rather research and, respecting the philosophy of the concept, synthesize the key ideas, observe and experiment, and so develop your own permaculture.